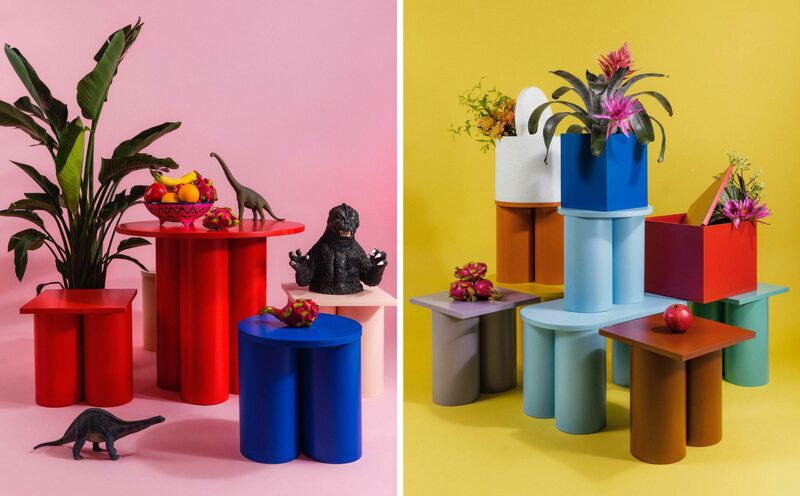 If there’s anything to take away from the maelstrom surrounding Japanese brand Kamarq’s knockoff designs, it’s that Kras deserves to be the focus of attention. 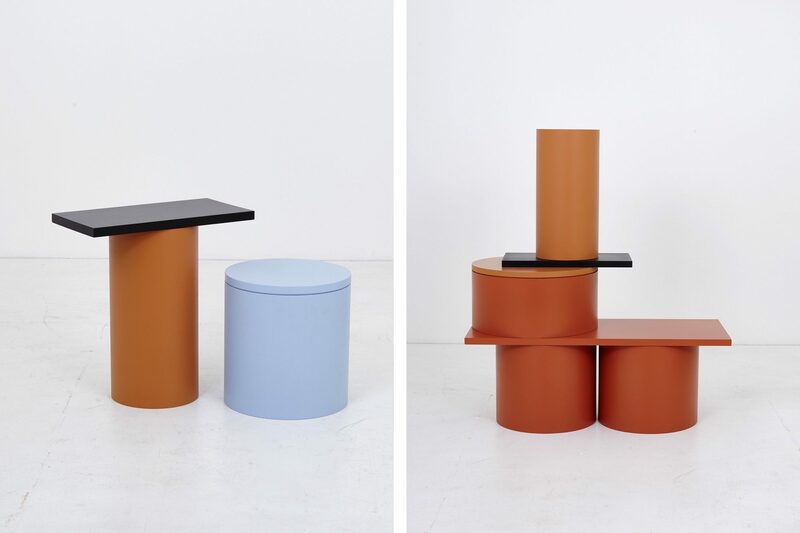 The biggest story of NYCxDesign 2018 caught Ana Kras at its center, but not in a way the Serbian furniture designer could have anticipated. As soon as the nascent subscription-based product line Kamarq debuted its inaugural pieces, designed by Lady Gaga collaborator Nicola Formichetti and creative director PJ Mattan, Kras and her Slon collection, created for Matter’s in-house brand Matter Made in 2015, became the victims of plagiarism. The outcry on social media was so loud—thanks, in part, to Matter’s own instagram post—that Kamarq swiftly removed all but a couple products from its website. (Though Mattan acknowledged his sources for inspiration in response, he neglected to include Kras’s designs among them.) 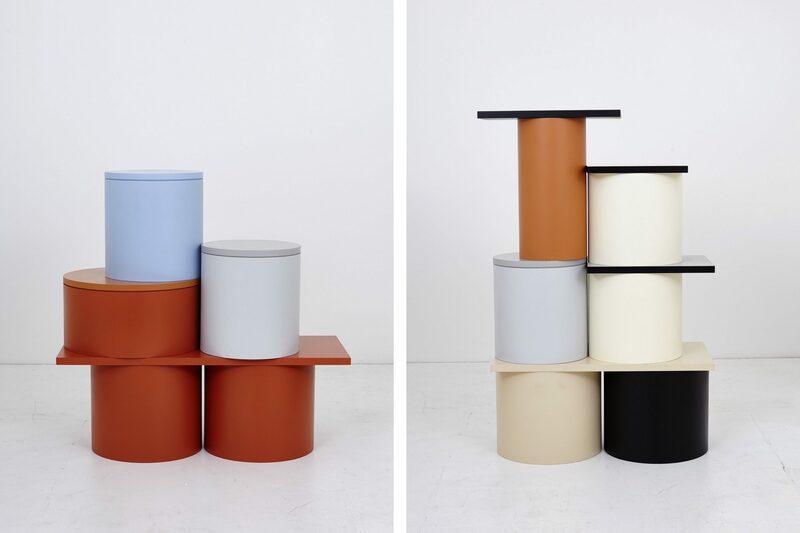 Following the controversy, we thought it apt to turn the spotlight onto Kras’s collection and celebrate what made it so great in the first place. 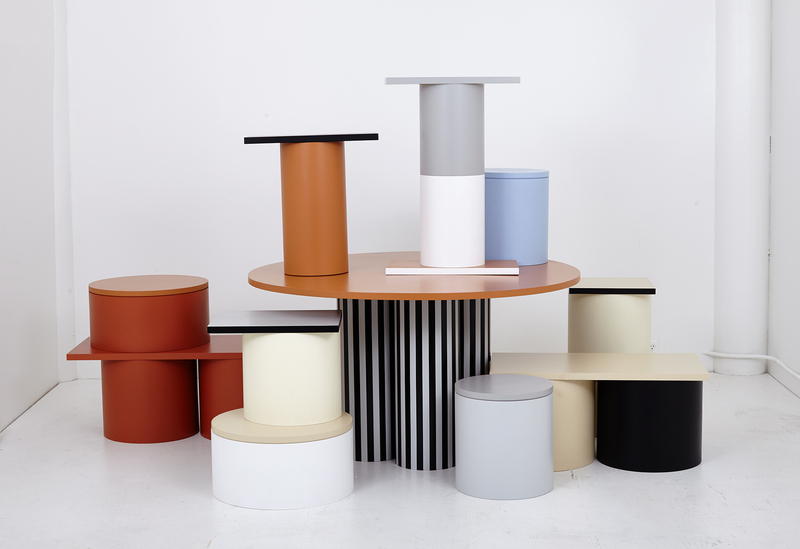 Inspired by bent plywood Shaker boxes, the entire Slon collection, composed of dining tables, coffee tables, pedestal tables, and side tables, are made of two simple forms: cylindrical tubes and slabs. All but one of the pieces—a dining room table in solid black marquina marble—are made of maple tops and bent plywood legs. 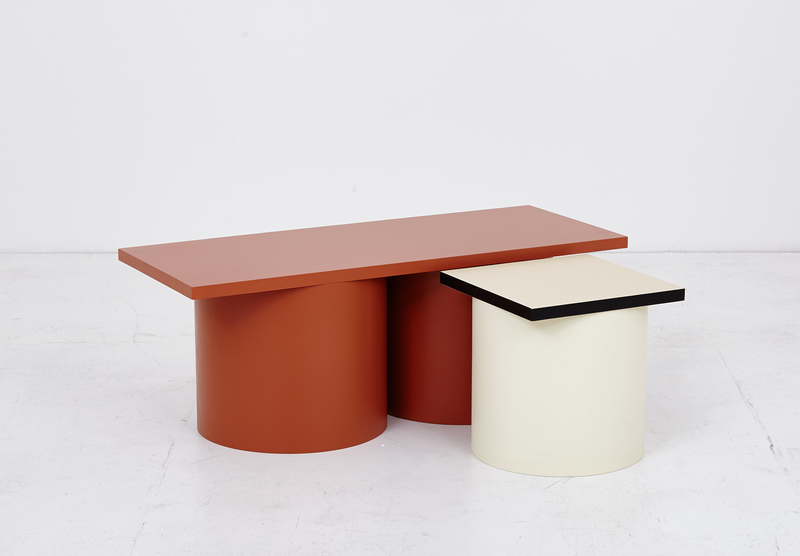 While Kras herself credits Mario Bellini’s Colonnato table for Cassina from 1977 as an inspirational reference, her designs stand on their own as originals thanks to their ability to simultaneously pay tribute to and depart from their source—two things that Formichetti and Mattan’s blatant knockoffs simply do not.